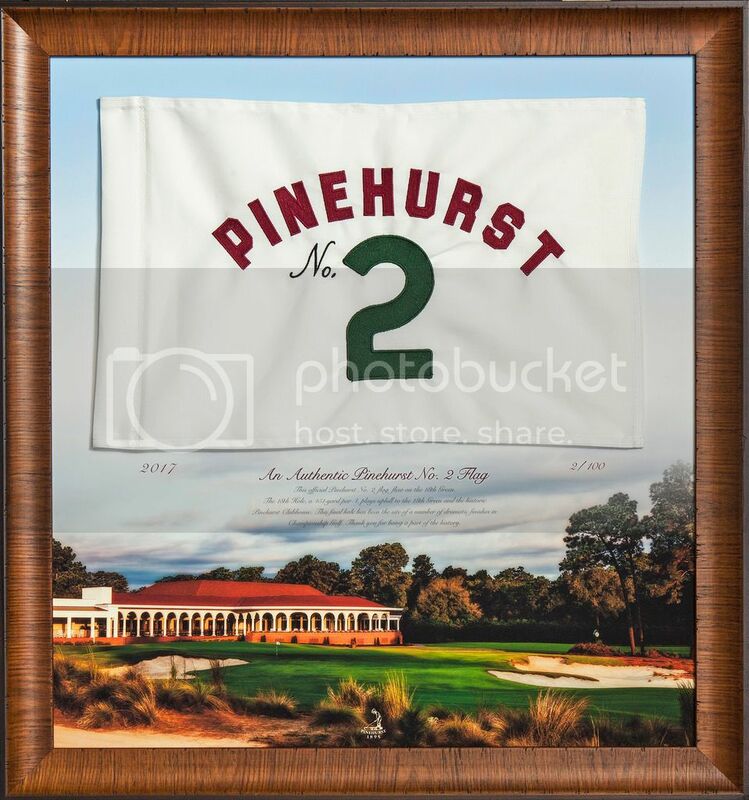 The Spa Plush Robe features a tie, pockets and the Spa at Pinehurst logo on the left chest. 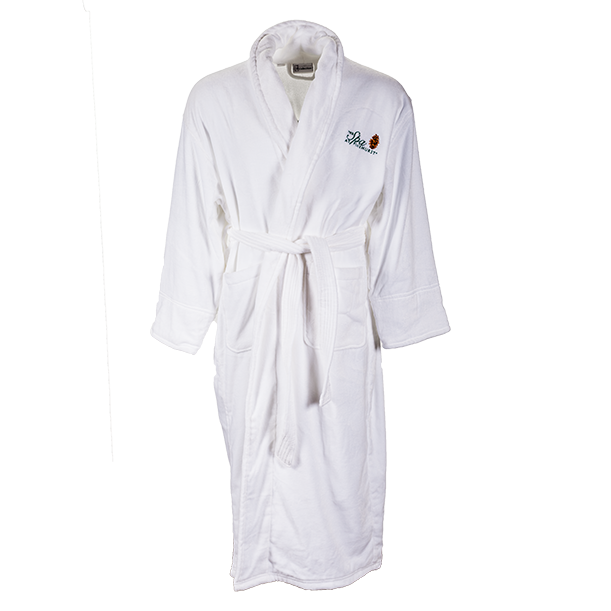 Made from very plush terry cloth will give it the comfort feel that you expect from a day at the spa. One size fits all.